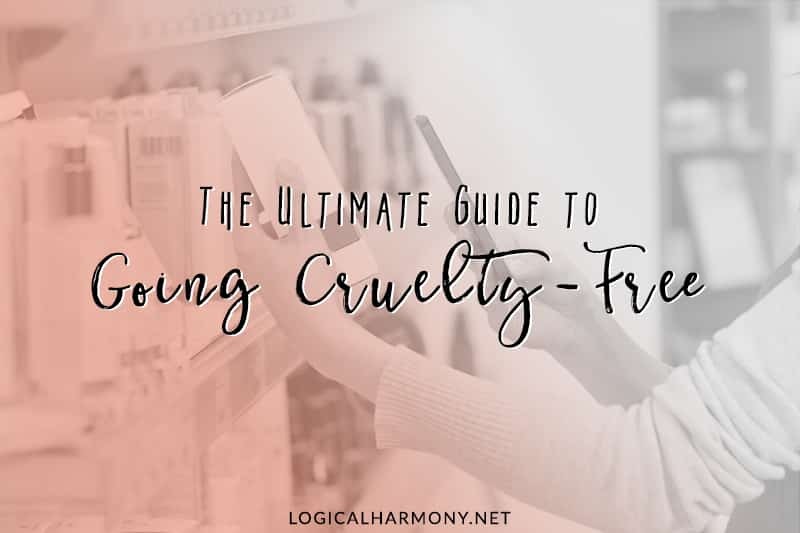 This cruelty-free gift guide is a bit more specific than others have been. 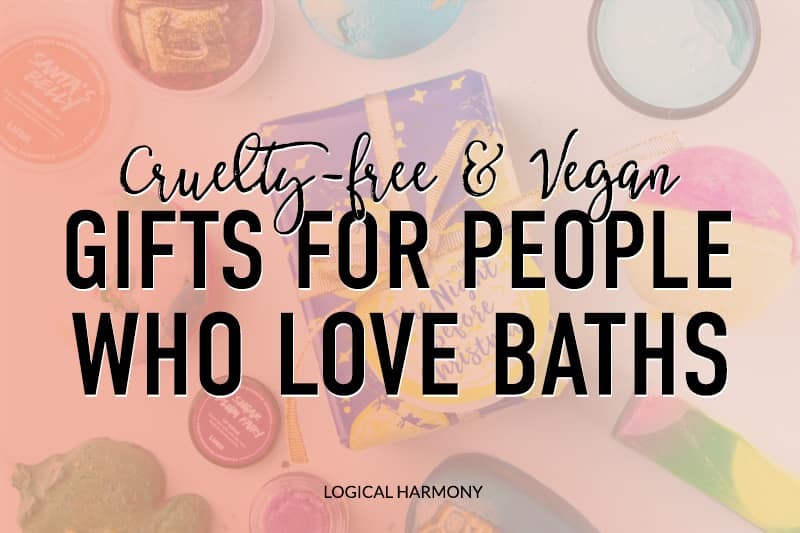 Everyone has a bath lover in their life, and it’s so easy to find cruelty-free gifts for them. 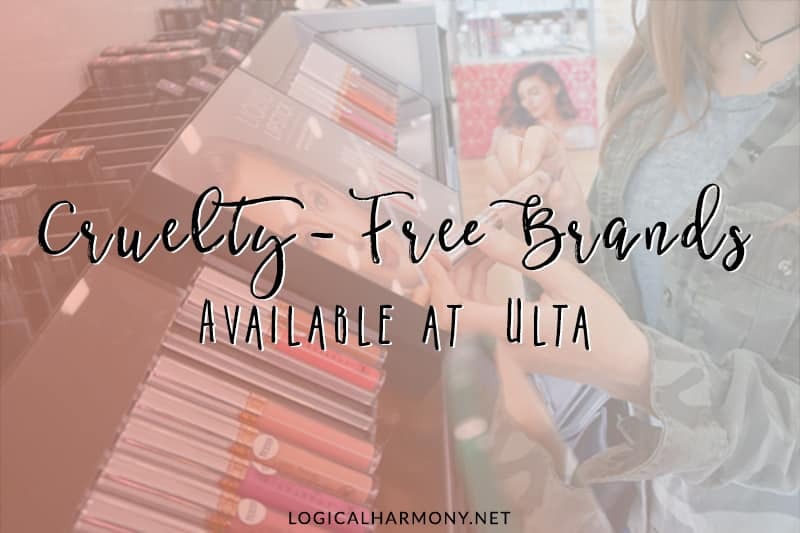 Cruelty-free bath bombs, bubble bath, bath salts, and more are easy to find at a variety of price points and in a variety of scents. 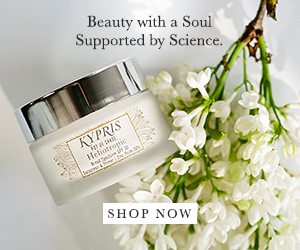 Plus, there are so many great accessories like bath trays, body oils, and essential oils that can help make the entire bath experience just that. An experience. 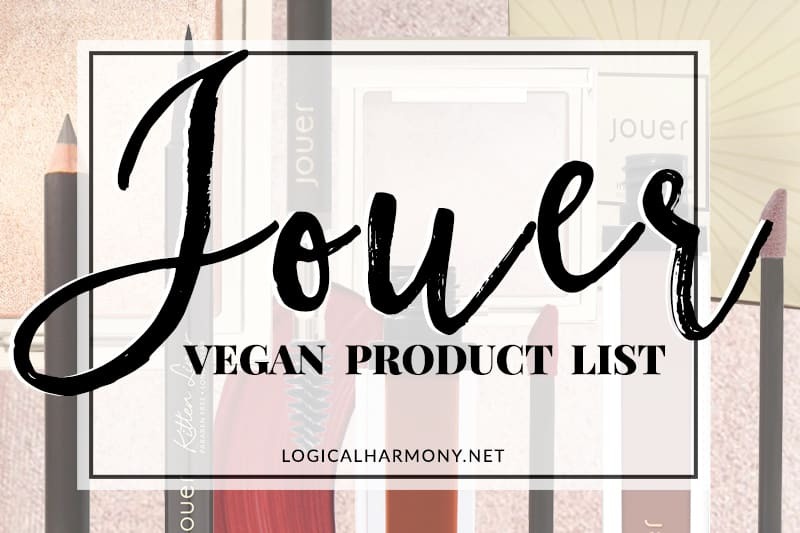 Looking for some other cruelty-free gift guides? There are several others here on Logical Harmony based on budget, store, and product type. 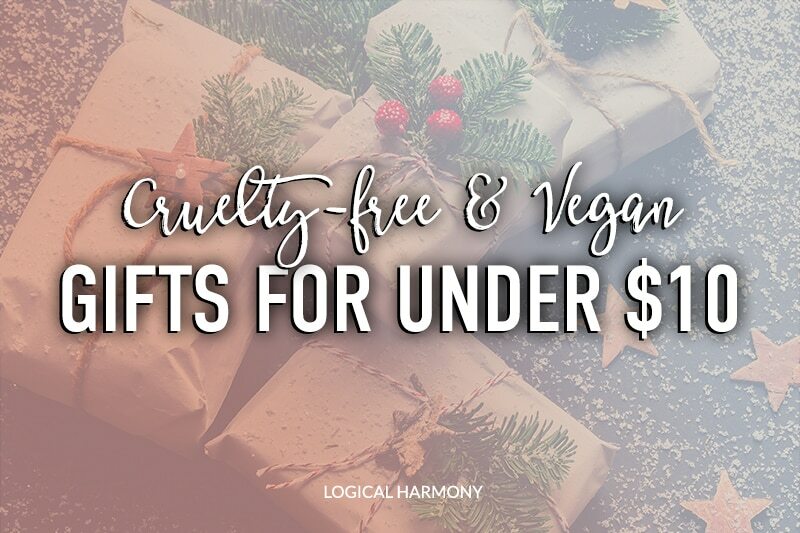 Looking to get some cruelty-free gifts under $50? You’d be surprised at how many options there are! 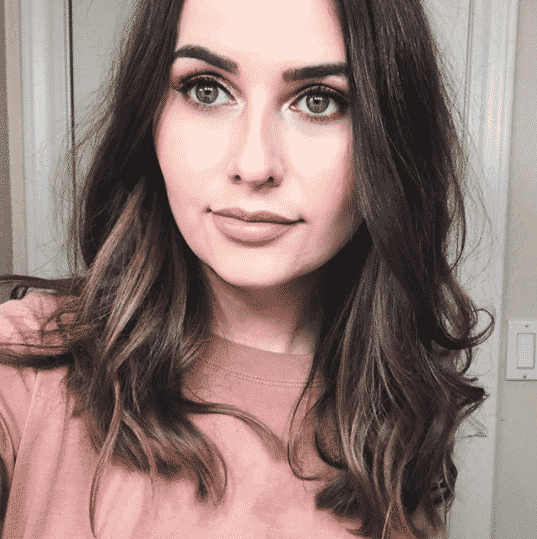 I wanted to make this guide for those looking to shop on a budget and who needed some inspiration. 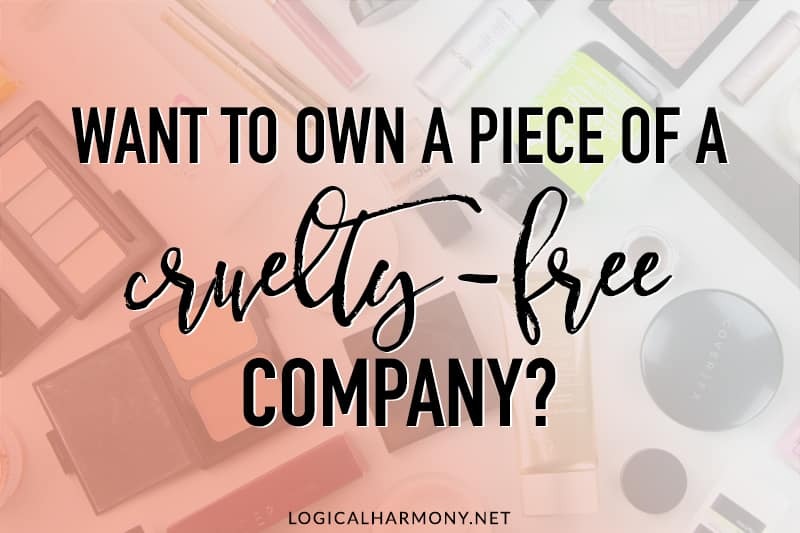 It covers cruelty-free beauty products as well as some goodies for the home. 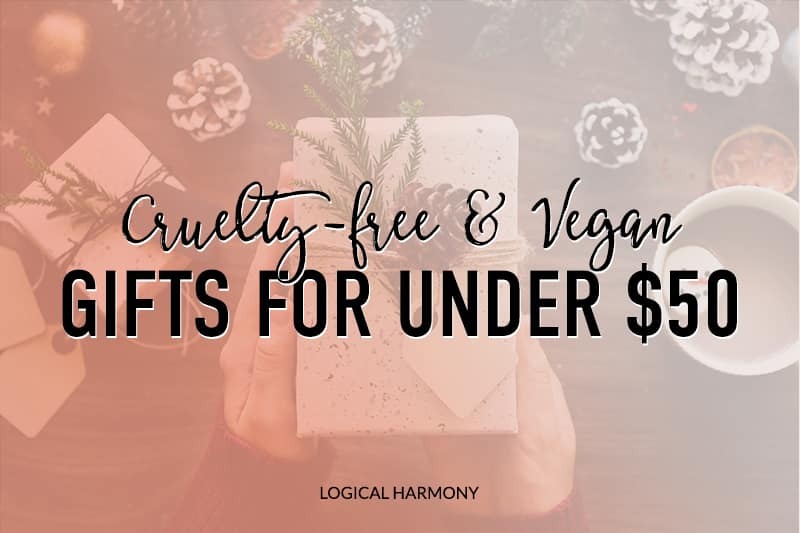 Looking to get some cruelty-free gifts under $10? You’d be surprised at how many options there are! I wanted to make this guide for those looking to shop on a budget and who needed some inspiration. 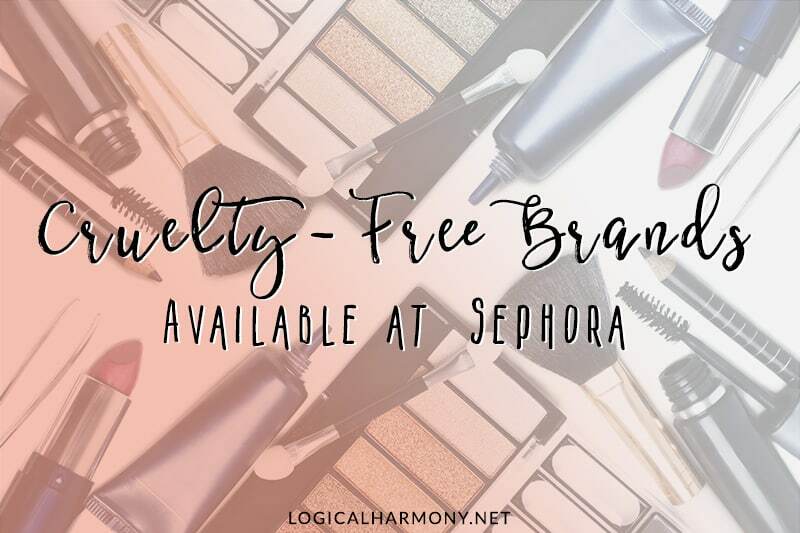 It covers cruelty-free beauty products as well as some goodies for the house. You don’t need to spend a lot to gift to those you care about. In fact, I encourage you to think about what you can make yourself. Homemade baked goods, jams, and other goodies are amazing. Some of my favorite recipes come from Vegan Yack Attack. If you’re crafty, I’m sure you can DIY some fun presents. Checking out thrift stores is another great option too.